This was a difficult decision. 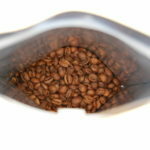 We had to decide between ecological aspects and protecting the aroma. Unfortunately, there is currently no packaging that offers both. 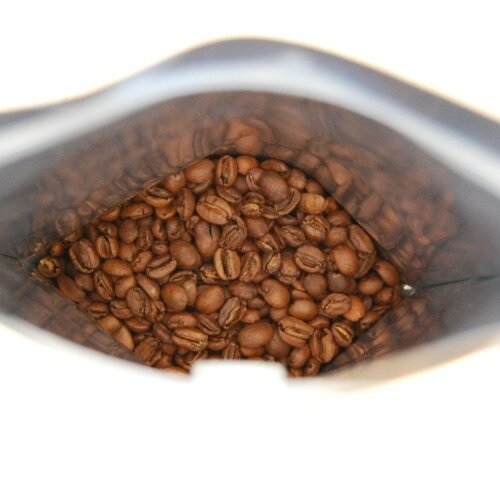 Only aluminum-coated bags keep the coffee as fresh as possible and protect aroma.